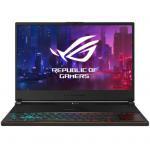 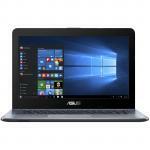 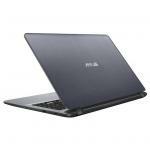 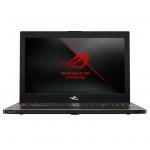 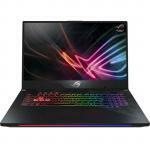 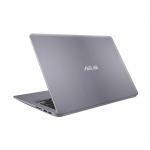 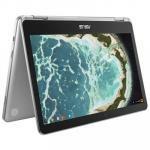 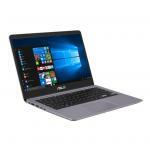 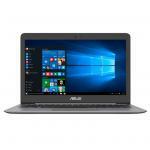 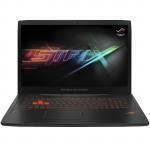 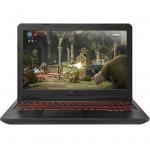 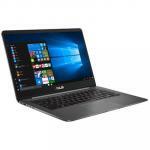 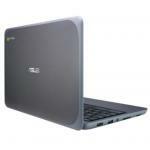 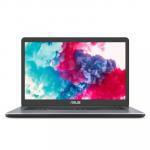 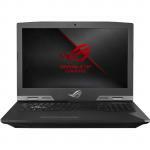 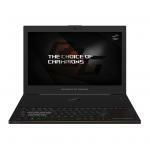 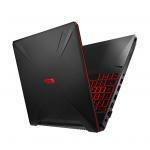 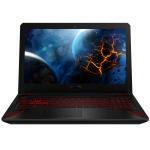 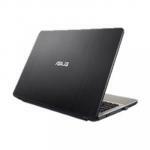 ASUS A507UA-BR318T Laptop 15.6" Intel i7-7500U 8GB 256GB M.2 SSD NO-DVD Win10Home 64bit 1yr warranty - 1.68kg Fast i7 CPU ideal for daily use! 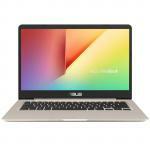 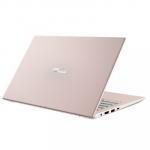 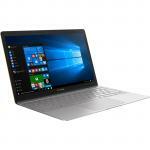 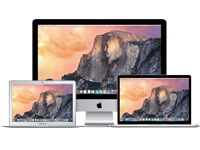 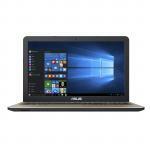 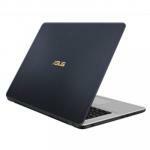 ASUS S510UA-BQ700T Slim Light Entertainment Ultrabook in Gold Metal Colour 15.6" 1080p FullHD Anti-Glare Intel i5-8250U 8GB DDR4 256GB M.2 SSD NO-DVD Win10Home 64bit 1yr warranty -... 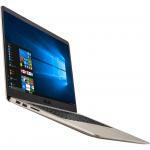 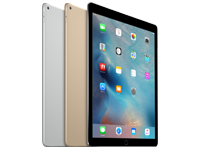 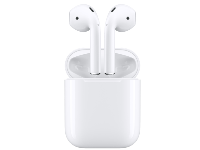 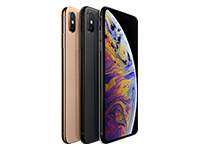 Slim and lightweight! 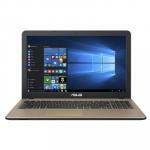 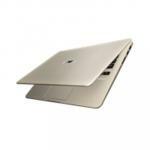 ASUS S510UA-BQ700T Slim Light Entertainment Ultrabook in Gold Metal Colour 15.6" 1080p FullHD Anti-Glare Intel i5-8250U 8GB DDR4 256GB M.2 SSD NO-DVD Win10Home 64bit 1yr warranty - 1.7kg Slim and lightweight! ASUS F540MA-GO220T Laptop 15.6" Intel Pentium Silver N5000 4GB 128GB SSD NO-DVD Win10Home 64bit 1yr warranty - 2kg Great for study + will not break the bank! 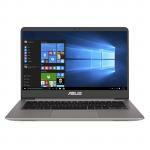 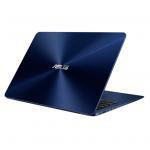 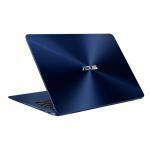 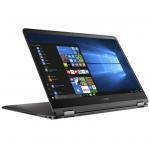 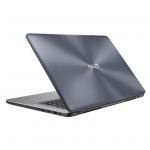 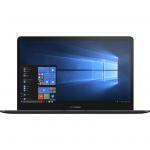 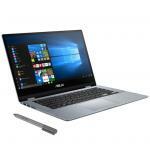 ASUS Remanufactured Zenbook UX430UN-GV129T Premium Ultrabook in Grey Metal Colour 14" 1080p FullHD screen in a 13.3" Chass Intel i7-8550U 8GB 512GB M.2 SSD NO-DVD MX150 2GB... A slim and lightweight powerhouse! 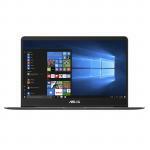 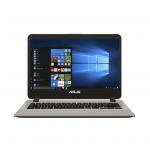 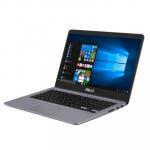 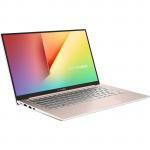 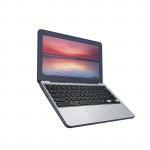 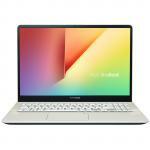 ASUS Remanufactured Zenbook UX430UN-GV129T Premium Ultrabook in Grey Metal Colour 14" 1080p FullHD screen in a 13.3" Chass Intel i7-8550U 8GB 512GB M.2 SSD NO-DVD MX150 2GB Graphics Win10Home 64bit - a 14" screen in a 13.3" Chassis, - only A slim and lightweight powerhouse!